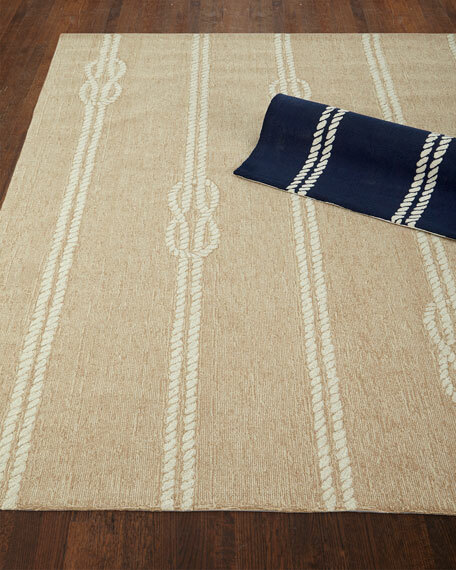 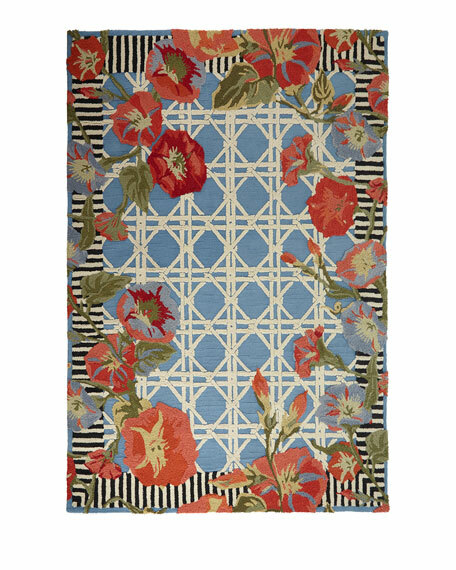 Kennedy Outdoor Rug, 3'9" x 5'9"
Hand-hooked polypropylene rug complements any interior while being completely outdoor safe. 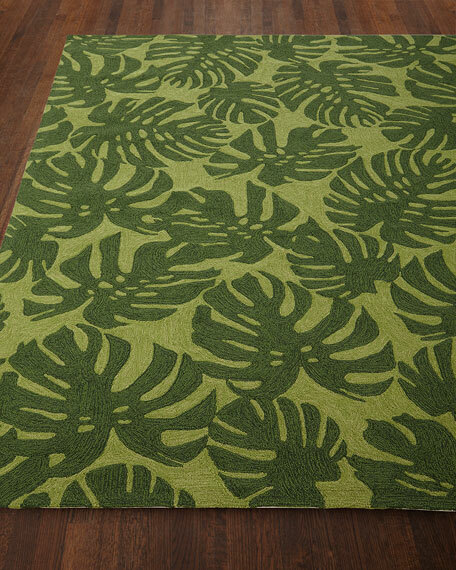 UV protected and mildew resistant. 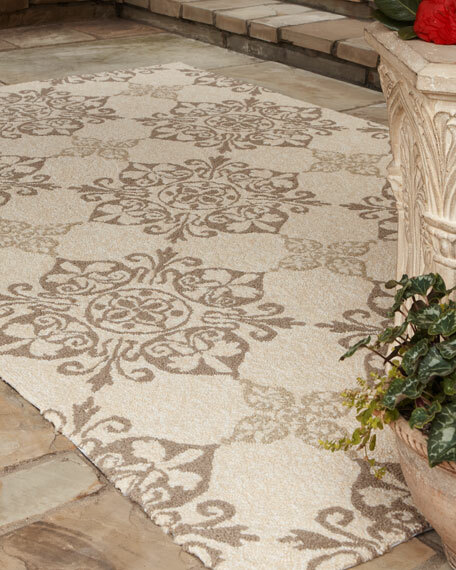 Fond Leaf Indoor/Outdoor Rug, 7'6 x 9'6"
Knot & Rope Indoor/Outdoor Rug, 7'6" x 9'6"